One of the highlights of the Mom and Baby Expo 2017 will be a series of talks from perinatal experts pertaining to maternal-fetal and newborn topics. Some of the topics to be discussed during the event are tips on how to get pregnant; vaccines needed for expecting moms as well as their babies; exercise and proper nutrition for a healthy pregnancy; preconception tests and Breastfeeding Pearls Exercise. Other topics include skin care protection for women who are conceiving; importance of prenatals; and ways to safeguard against diseases like vaginal infection, UTI and STDs. PAP President Dra. Belen Velasco notes the relevance of taking time to listen to the experts during the talks. She explains: “Our objective is simple yet powerful: to impart advices and traverse new ideas moms and expectant moms can use that will ultimately strengthen their maternal bond with their babies”. The Mom and Baby Expo 2017 will also showcase pocket workshops, fun and informative activities, selling booths, food stalls and raffle prizes. 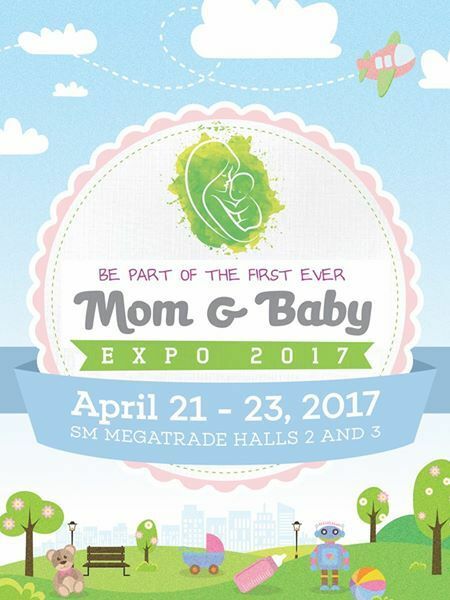 The Mom and Baby Expo 2017 will be held on April 21-23 at the SM Megamall Megatrade Halls 2 and 3. The three-day event is made possible by the PAP, in partnership with its trusted affiliates- the Philippine Obstetrical and Gynecology Society (POGS), Philippine Pediatrics Society (PPS), Philippine Society of Newborn Medicine (PSNbM), Mother and Child Nurses Association of the Philippines (MCNAP), and the Integrated Midwives Association of the Philippines (IMAP). 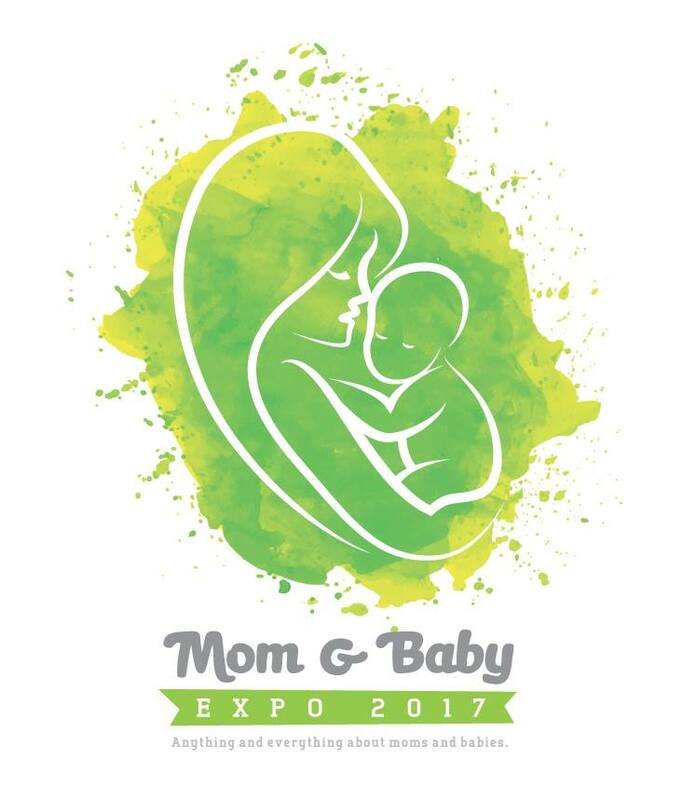 For more details on the Mom and Baby Expo 2017, visit its official Facebook page www.facebook.com/mombabyexpoph or follow its official Twitter account @MomBabyExpoPH.